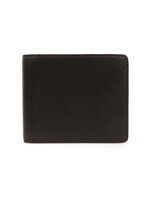 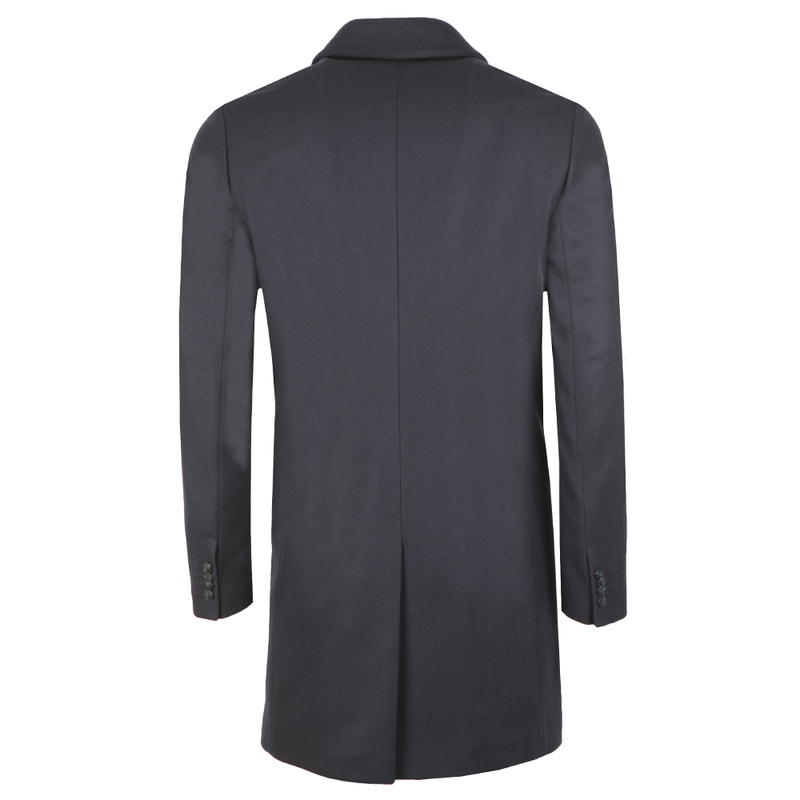 Hugo Boss Migor1841, In Navy. 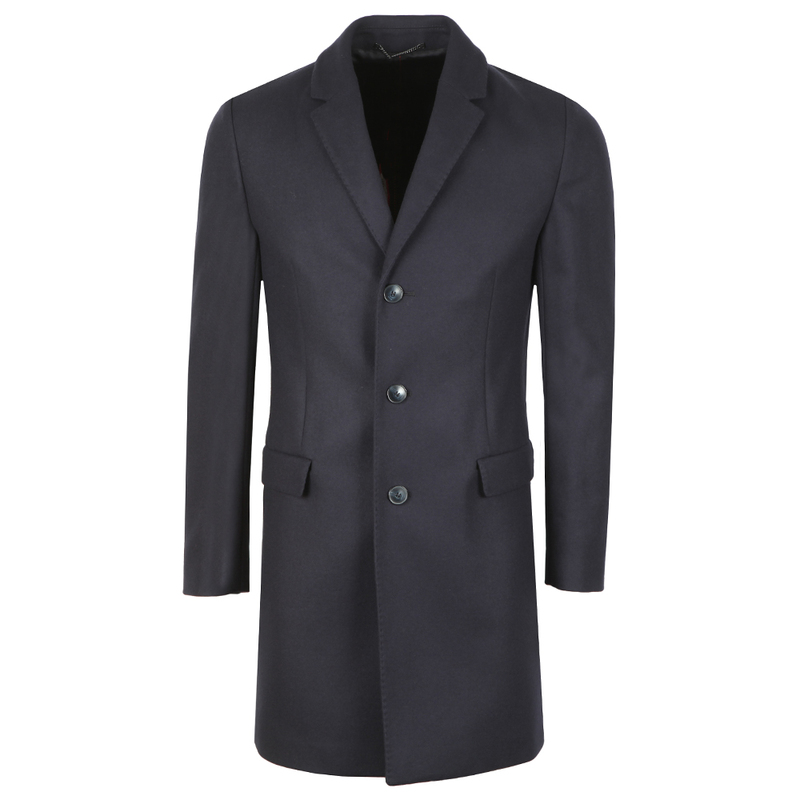 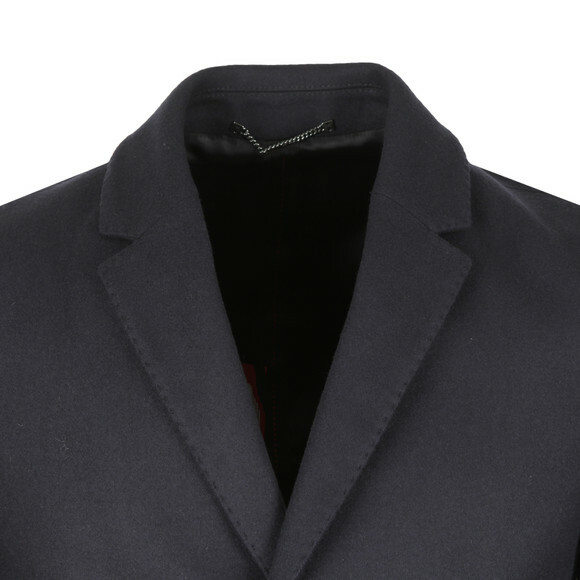 A sharp coat in a virgin wool blend by Hugo Menswear, ideal for the trans-seasonal style. 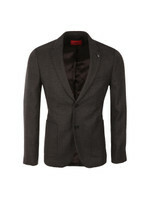 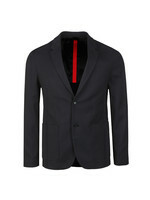 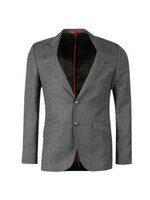 This slim cut design features notch lapels, refined workmanship and smooth lining with signature red stitching. 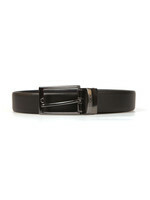 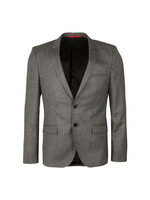 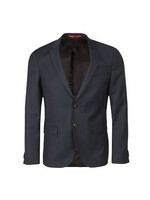 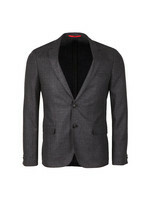 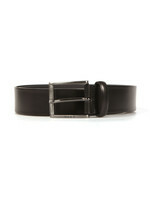 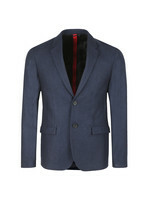 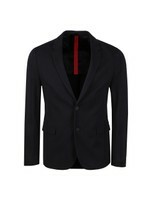 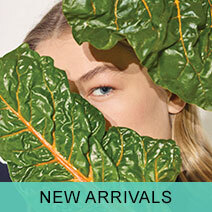 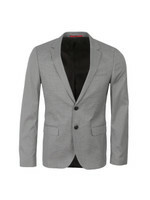 Reinvent your smart casual wardrobe with this streamlined piece.